This is the second in a series of blogs on corrosion and corrosion resistance in our stock grades. 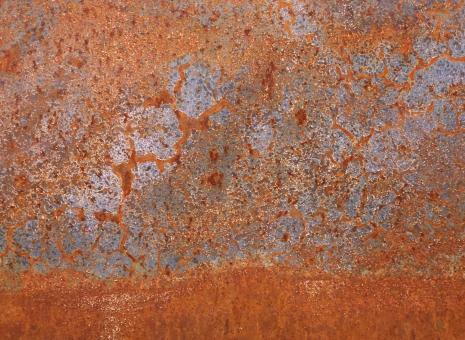 The first blog (found on our web site) looked at types of corrosion and the steps we take to minimise it. In this blog we will look at what it is that attacks metal and the factors (particularly chemistry) that affect a metals’ ability to withstand corrosion. The third blog will look at tests for corrosion resistance, and the final blog will rank our stock grades rank in terms of corrosion resistance. Hydroflouric – out on its own because it is highly corrosive – only gold & platinum are completely resistant to attack in aqueous solutions. Corroding alkalis: usually lead to pitting & other localised attack. Natural – sodium chloride / potassium chloride / sodium sulphate / potassium sulphate. Water – mainly sea water – particularly causes pitting, crevice & stress corrosion cracking.